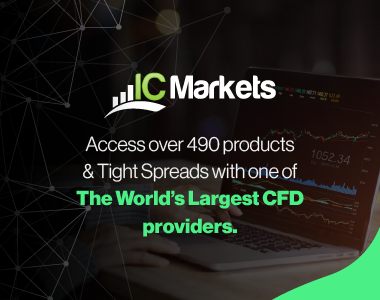 Asian stock markets are lower on Friday following the weak cues from Wall Street amid worries about global economic growth after the European Commission lowered its growth forecasts for eurozone. Concerns about the U.S.-China trade dispute also weighed on sentiment after U.S. President Donald Trump said he did not plan to meet with Chinese President Xi Jinping before the March 1 deadline for reaching a trade deal. 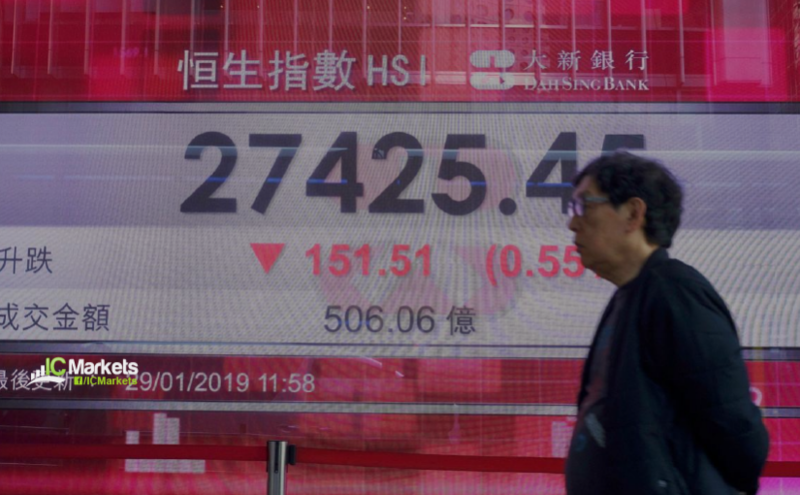 Hong Kong’s Hang Seng index, which returned to trade after being offline for most of the week due to the Lunar New Year holidays, slipped 0.21 percent by the end of the morning session as shares of Chinese tech heavyweight Tencent declined about 1 percent. Japan’s Nikkei 225 declined 2 percent in afternoon trade as index heavyweight Fast Retailing fell more than 0.4 percent. The Topix shed more than 2 percent. Shares of Sony, however, bucked the overall trend and jumped about 4.9 percent after the company announced its first-ever share buyback of $910 million. South Korea’s Kospi also slipped 1.2 percent. The 10-year U.S. Treasury yield extended its overnight decline to a one-week low of 2.643 percent. The 20-year Japanese government bond yield dropped to a 27-month trough of 0.400 percent. Yet, the U.S. currency was still headed for a small weekly gain of 0.3 percent against the yen, supported by the earlier rise in Treasury yields.